Correct! We will be there during pentecost and of course a trip report will follow. We will travel from Stuttgart via Munich with the ÖBB NightJet to Milan and back via Switzerland. Over to you. Yves had the right guess and Ombugge found out the exact location. Now who will continue?? No, not South America. They usually have the slums up the hill from the rich and central business district, not downhill like here. 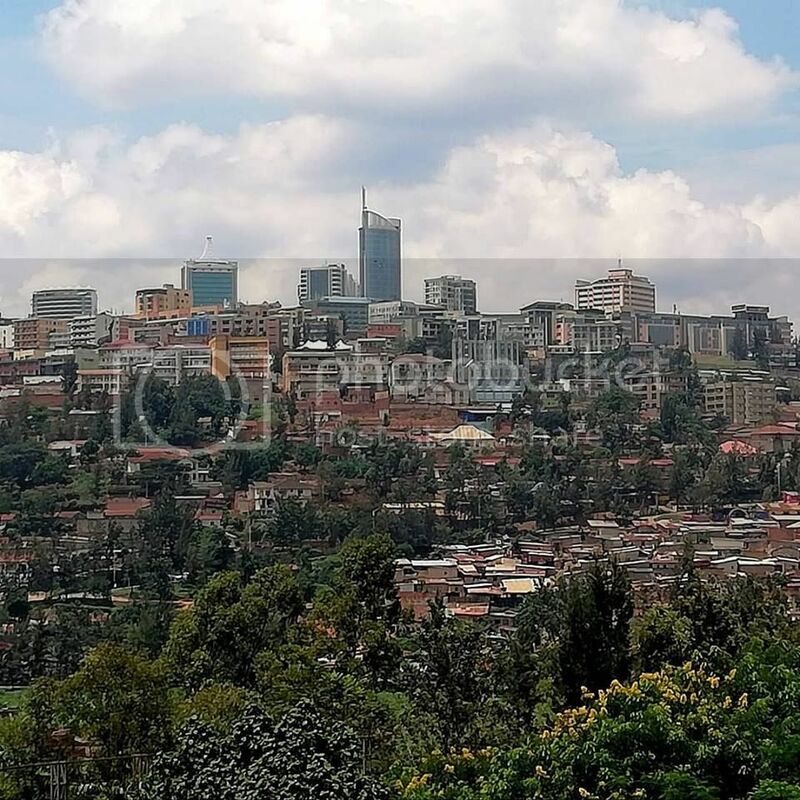 Looks like Kigali, the capital city of Ruanda... correct? That is correct, it is Kigali. It has been in the news lately because they have commemorated 25 years since the genocide. Our oldest son stopped over a couple of days two weeks ago on his way back to Juba after climbing Kilimanjaro and visiting Zanzibar during a break from his job for a NGO in South Sudan. Just about the same picture has appeared on several news channels lately. 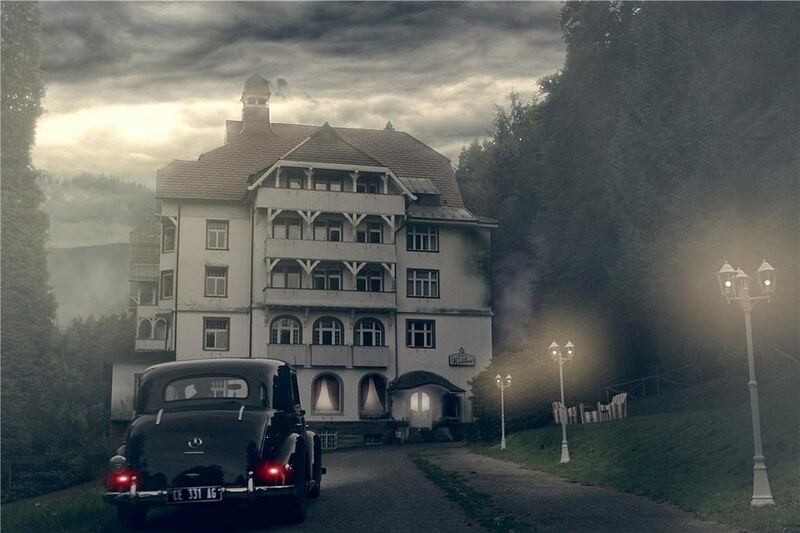 Abandoned hotels in Schwarzwald comes up with this one quite quickly! Hotel Waldlust in Freudenstadt. I've stayed in worse (in Norway!). So easy!!! I did not expect that. Good! We had in our German TV a crime story and this was one of the locations. OK, so where is this highly desirable beachfront property? 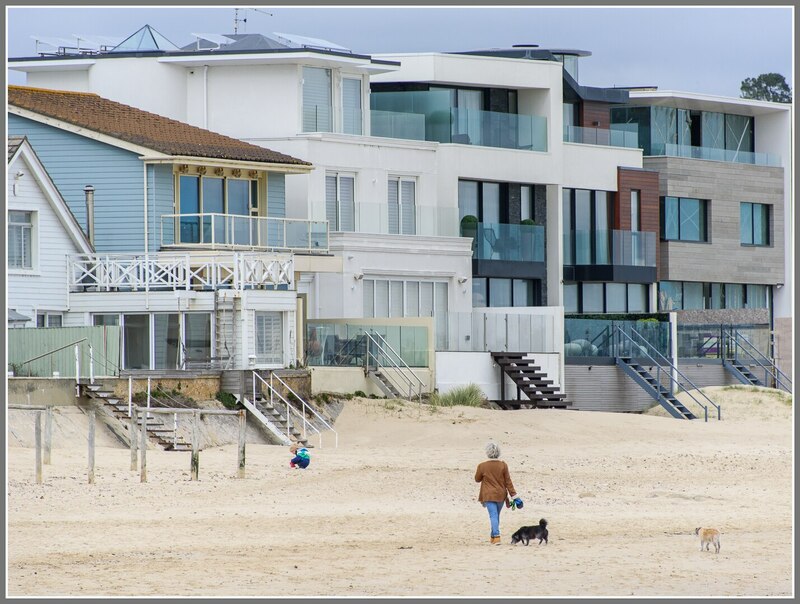 Are you buying, selling or showing off your beach property?? Yup - your logic is, as ever, flawless Yves! Keep going. I wish Ombugge. This is well out of my price range, more about that when it's solved, but no, this isn't the Bristol Channel. Not far away by road, but a long way by boat. Somewhere along the English Chanel coast then?? Devon? ?